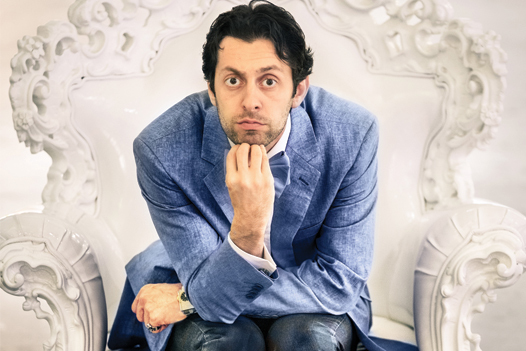 We promote shows for some of the biggest comedians in the country! Founded in 1911 - Chicago's Oldest, Continuously Operating, Off-Loop Theater! 4 stages, home to 20+ resident performing arts companies. 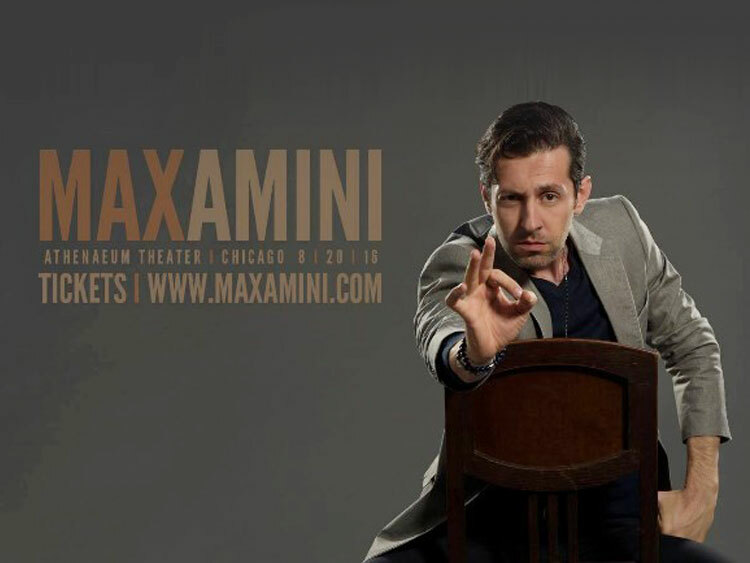 International sensation Max Amini rocks Chicago for the very first time with his hilarious set of material. Come join us for a night of fun and laughter. This event in PG 13 and in English!